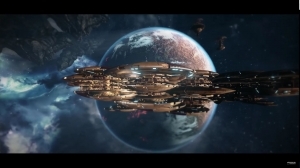 Battlefleet Gothic: Armada, a Warhammer 40,000 strategy game, launches April 21 on Steam. 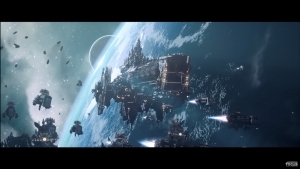 Landing in January, Battlefleet: Gothic Armada 2 will have more content after launch, but this is the teaser for the factions planned for the game. 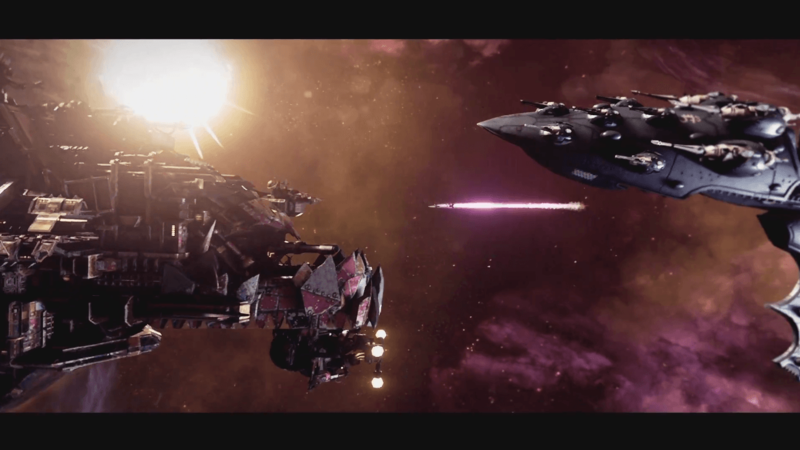 Battlefleet Gothic: Armada showcases the Eldar fleet, fast and agile, arriving in the game's beta next week.